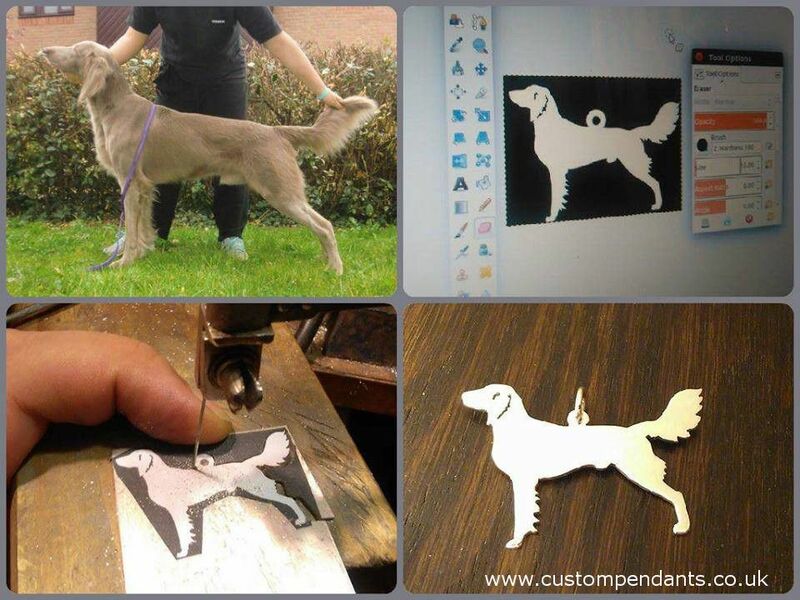 Create a custom made pendant and capture the unique details you love of your very own animal companion! You’ll have a one-of-a-kind, hand-crafted, piece that was made with love to cherish forever. *Ships 14 Days after design approval. When we receive your pet’s photo we review it to ensure its resolution and photo meets our requirements; a clear photo lets Caroline see the crucial details. We will contact you immediately if another photo is required. Once we have turned your pet’s photo into 2d digital art we e-mail a proof to you, at which point you can either confirm the design or request for modifications. We're happy to modify the design according to your requests!